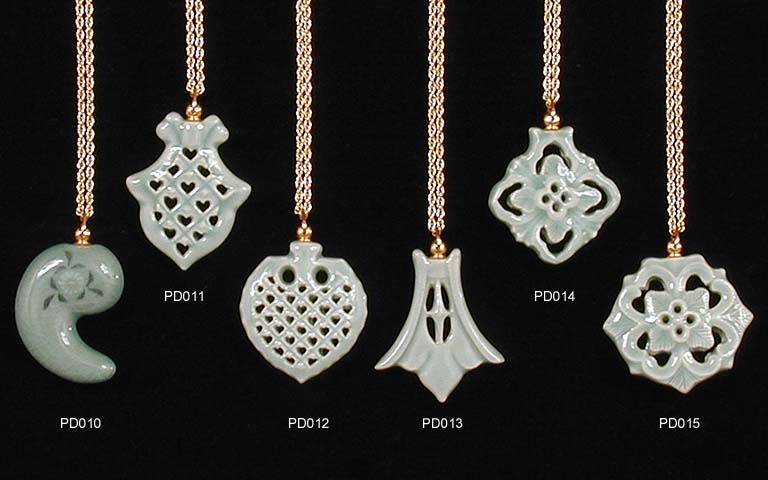 These beautiful and delicate celadon pendants are all hollow, except the Bamboo-shaped Pendant, and are extremely light and comfortable to wear. All include a gold plated 23" (58cm) chain with clasp. Sizes: From 1.4" (Bamboo Design) to 1.8" (Arabesque). 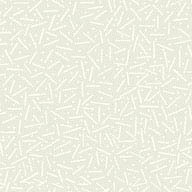 Scroll down for more designs. 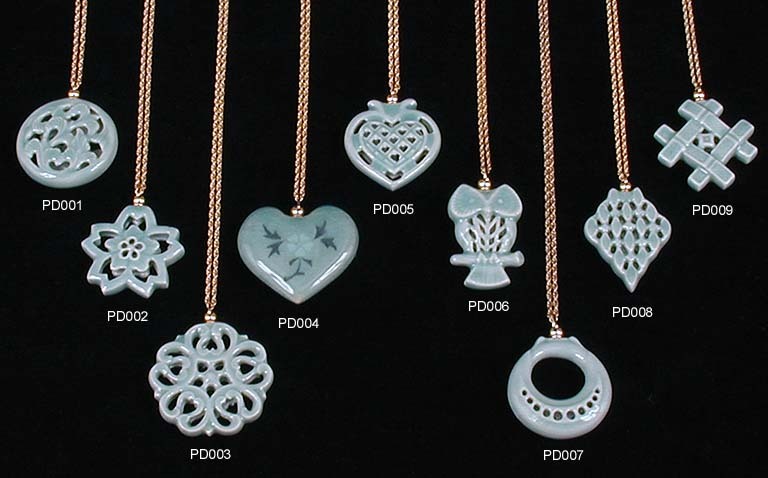 Korean-Arts' products are hand-made and as such, may vary ever so slightly in the inlaid patterns, color of the glaze and to a small degree, in size. We are sorry if this causes any inconvenience.